Tom started as a request line operator at 91X in the 80’s. Eventually he worked his way onto the air full time, helming the Tom’s Nightclub show in the 90’s. 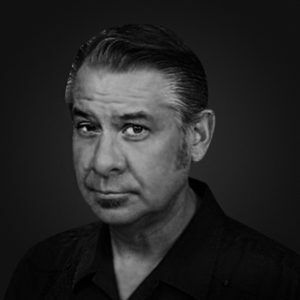 After being in and out of 91X for over three decades, his knowledge of the station’s music is vast – although he usually forgets what he just played.